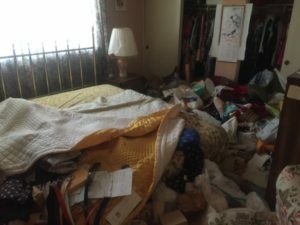 Selling a home can be an overwhelming task and having to think about selling a hoarded home can seem impossible. Luckily, we are here to let you know the process can be straight forward and simple. When we buy homes our goal is to make the transaction go as smooth as possible for the seller. It usually starts with a call or request for an offer on our website. Our first step after we are contacted is to talk to the seller or their family. We talk to them about the reason they are selling the home and what their next step is. We then set up a time to meet at the home. Our first meeting at the home is the only one we need to buy the home. During our visit we see what we can (by checking things like structural integrity, outdoor home security cameras, etc.) when we are there and we make our offer based on that. We know it can be very hard for someone who suffers from hoarding or their loved ones to let people into their home so we make sure to be respectful and discreet. We understand the situation that sellers are in when they are faced with selling a hoarded home. After meeting with the seller we “run our numbers” and come up with the best possible offer we can give them. We take into account the amount of money we are going to put into the property and what the market rates are in the area to come up with a fair price. Our offer has no contingencies which means we do not require a formal inspection or any further repairs on the property in order for us to buy it. We buy the home “as-is”. We can close in as little as 10 days if the seller needs to and we have everything on our end set up for a smooth escrow process. At the close of escrow the seller is left with their proceeds from the sale and peace of mind. 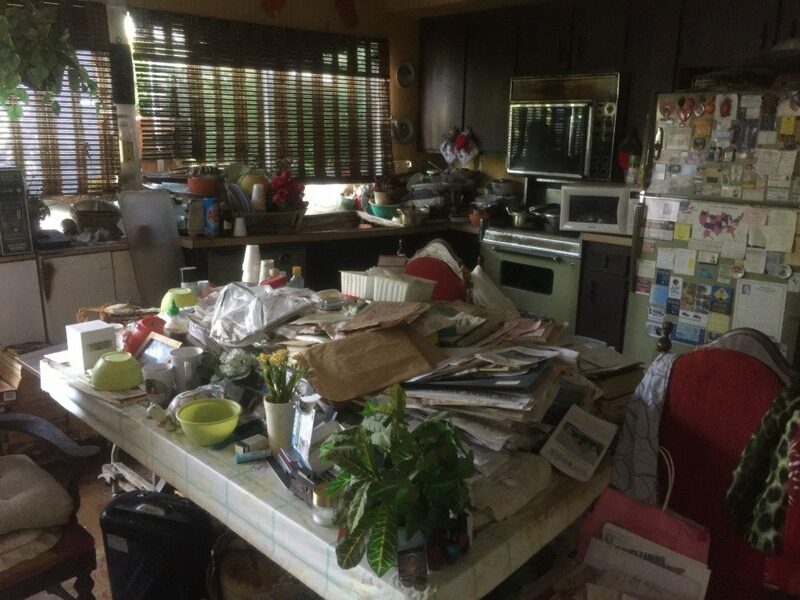 The sale of their home was not as overwhelming as it seemed before they came in contact with Hoarder Homes.